Due to the technical issues happening at the station's host, we were unable to bring you a sneak preview of this show. My apologies. Needlesss to say, you can enjoy the show here in it's entirety. Hopefully, the station will return this coming week. Thank you. Who would like a cocktail? 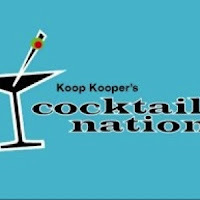 This week on the show, we talk to a man who can help you set up a bar that will be able to cover you for most drinks and most importantly impress your friends and family. 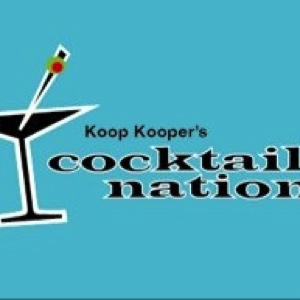 We talk about the unveiling of the Cocktail Nation magazine, and Cherry Capri has her advice column once again.